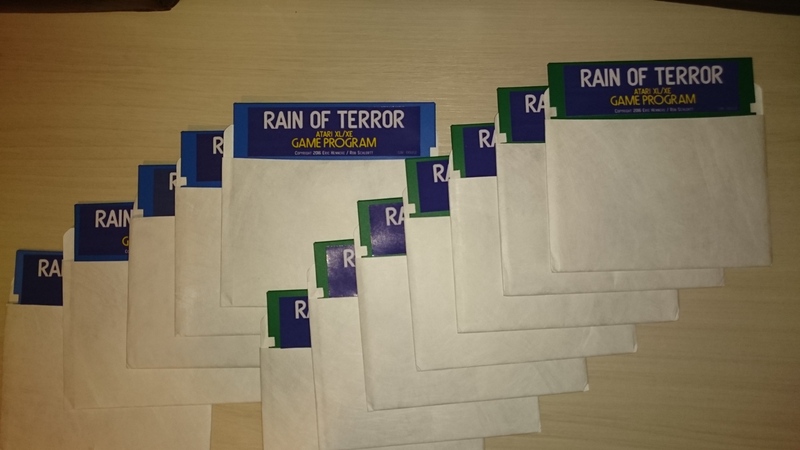 Eric, I asked in Atarionline forum and I can order 4 or 5 copies for Polish collectors if you can combine shipping. 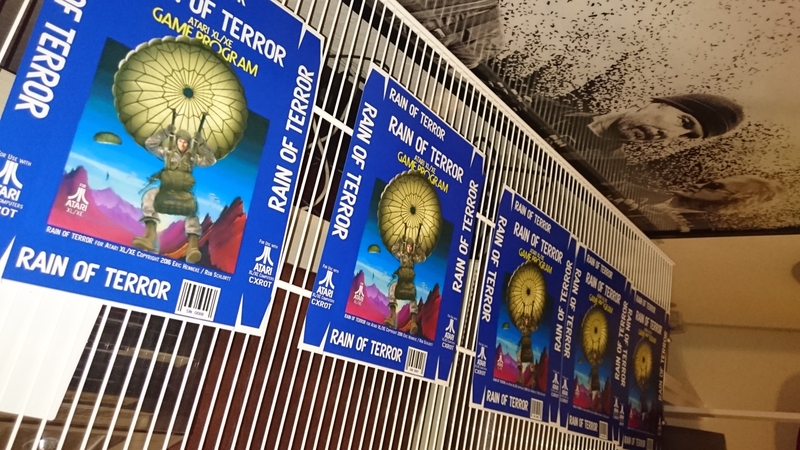 ok, nice to see the interest in another production run of the Rain of Terror collector box edition! We are kind of on the edge of "enough" to make sense to start another production run. It would be better if there were a couple more takers. That said, I am starting the organization process to get everything rolling for another run. I'll keep an update here. This isn't going to really get moving until after the holidays. So again, patience please. Let me know if there are others that are interested so you can be included in this batch. I could handle shipping along any further copies if it's only 3 (as you suggest) for same shipping price. Level42, can you clarify what you mean here? Are you saying that a bundle of multiple copies could be shipped to you (for combined shipping to lower freight cost per unit) and then you could ship them for the last mile to each individual? That's great if that's what you meant. Can you just clarify that, and also if so, then what geographic area could you include in the proposal? I note the prior interest expressed in a cartridge run. Is that possible now? If so, I’d be in for two. We had started looking into what it would take to do it, and the cost. At this time we have decided not to pursue it but it could be a possibility in the future. Just too many things to pursue and not enough time. So for now it will continue to be the floppy version only. Edited by erichenneke, Thu Dec 28, 2017 3:27 PM. Completely understandable. I know I’m being demandy now, but any chance of a different colour floppy for the 2018 run? I’d be in for a yellow or red floppy. I’d be down for 1 copy please. Thank you. That is truly funny that you ask. The next batch will be GREEN disks (while supply lasts). Ok, a little teaser... a new production batch has commenced! That being said, this is going to take a while to complete. Nevertheless, it has begun. So no rush on paying, I am currently reserving a copy for everyone who said they were interested at the $40/unit price. However, once this production batch is completed these will go "first come first serve" based on who has paid. Edited by erichenneke, Tue Jan 9, 2018 11:21 PM.